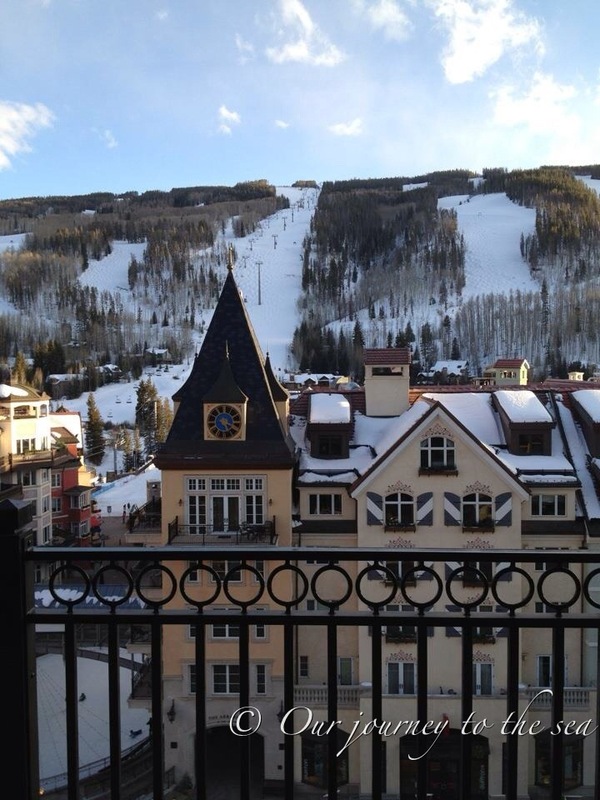 The lovely town of Vail, Colorado reminded me so much of Europe. I know our last two fabulous photos have been of the snow. I guess skiing is on my mind with our trip to Japan coming up. ← What’s in store for us in 2014?